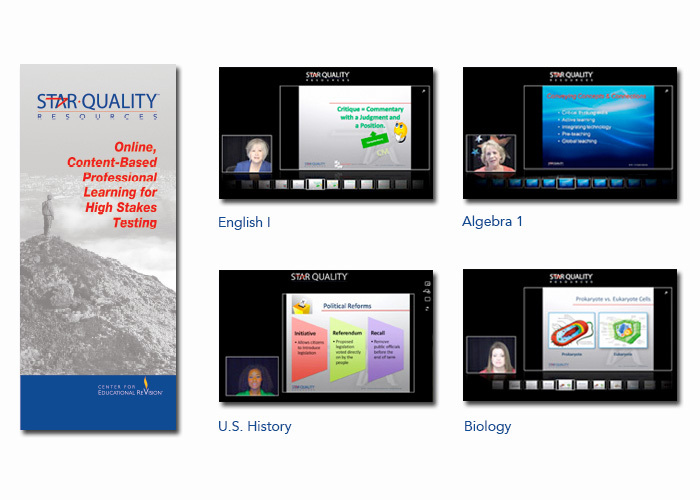 Changing the paradigm of traditional professional development for teachers, this organization created a 24/7 online, on-demand curriculum to assist in preparing teachers for end-of-course exams and Common Core® Standards nationally. 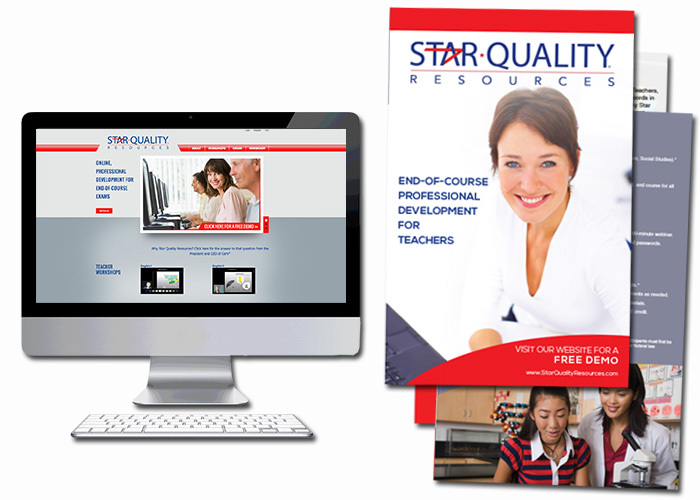 The online program consists of over 90 hours of content and includes downloadable tools. Creating demand and awareness included lead generation, email campaigns, brochures, trade show presentations, and extensive use of social media.